On Sunday 28th April, the group will be taking part in the Annual Rally at Valletta Malta. Rovers, and Scouters) is asked to fill in the attached form. Download Camp Application Form (English Version). 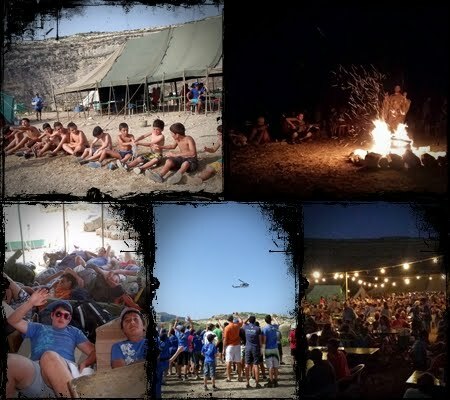 Download Camp Application Form (Maltese Version). The Scout Association of Malta published the complete Uniform & Badge visuals. This will surely help in having everyone understand the method of wear on the new uniform as well as the correct placement of badges and awards. 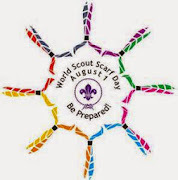 organised by the Victoria and Xaghra Scout Groups. The year 2016 marks the 100th anniversary of Scouting in Gozo. 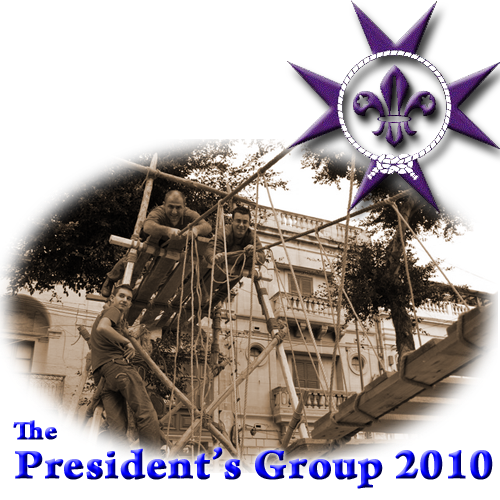 Scouting in Gozo started in November 1916 with the first headquarters being at Casa Zenqa in Zenqa Street at the Citadel in Victoria. Throughout the year the two Scout groups on Gozo, the Victoria Scout Group and the Xagħra Scout Group have planned several activities spread out to mark this anniversary.